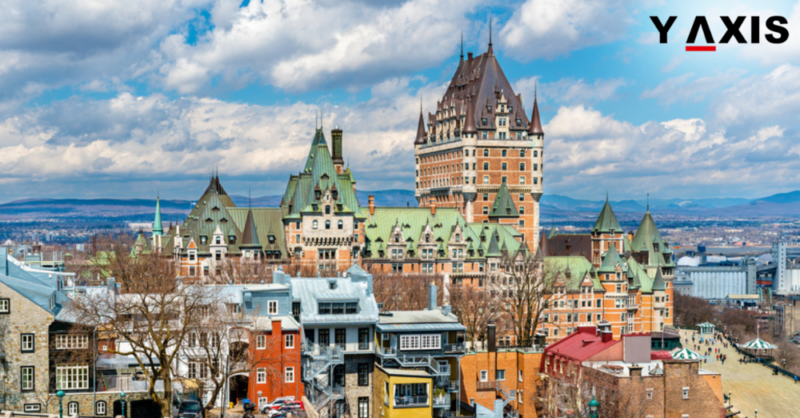 Canadian Senate has approved the amendments to the act the Bill C-6 that will enable Canada PR visa holders to acquire the citizenship of Canada in an easier way. Mobina Jaffer the Senator of Canada posted this on Twitter that the bill could receive royal assent as early as June 19, 2017. 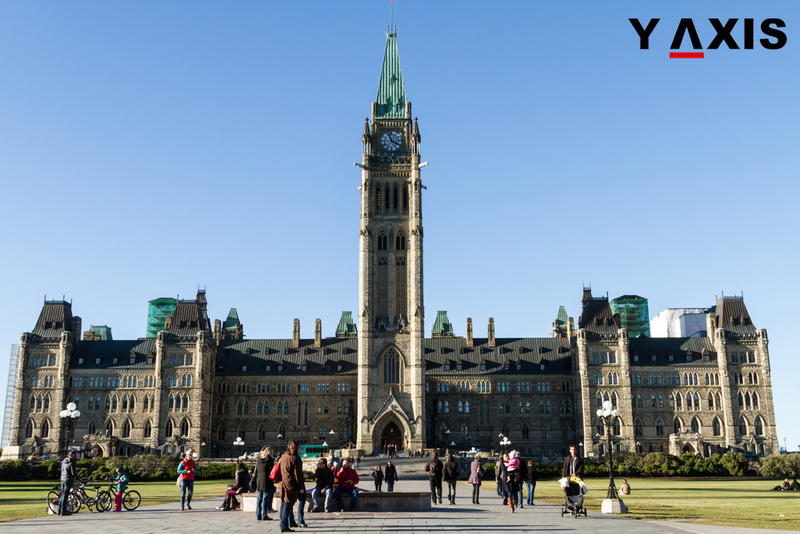 The Bill C-6 has been approved by the Canadian Senate with a majority of 51 – 29. The Senate had earlier added three amendments to the bill that were reviewed by the government. The government returned the bill to the Senate after the review and it was then passed with a greater majority, as quoted by the CIC News. 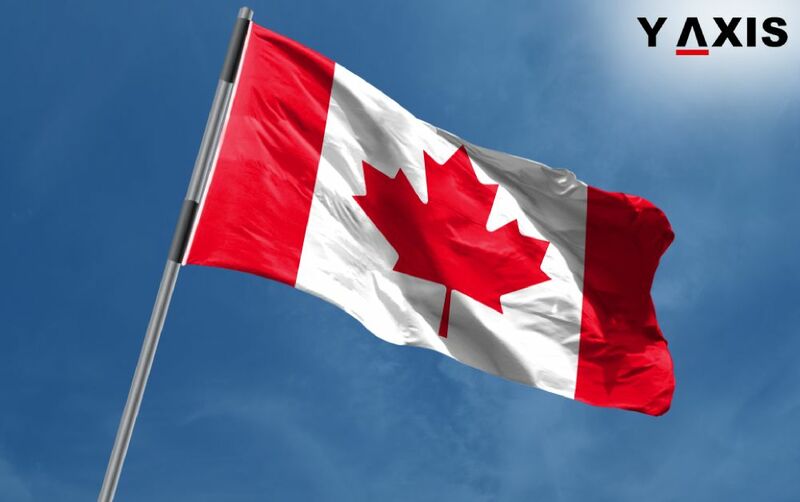 Several amendments have been made to the Canadian Citizenship Act by the Bill C-6 that repeals the changes brought by the previous government headed by the Conservative party in 2014 with the Bill C-24. 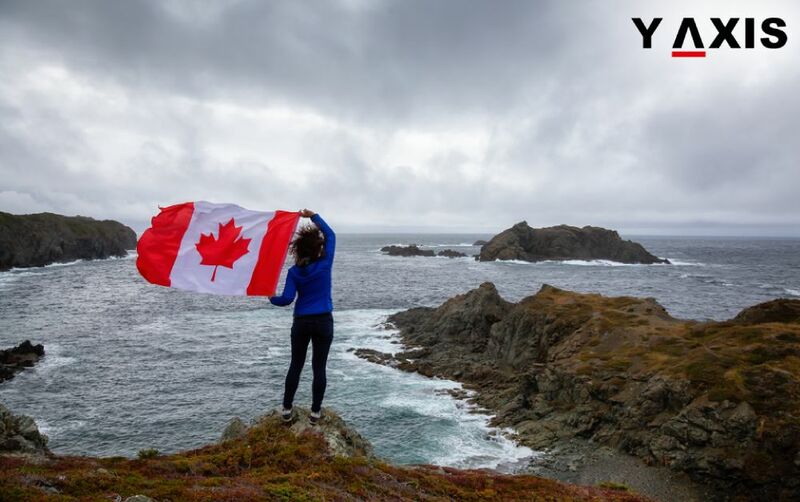 The residency requirement for an applicant for Canadian citizenship has been reduced to three years from the existing five years by the Bill C-6. 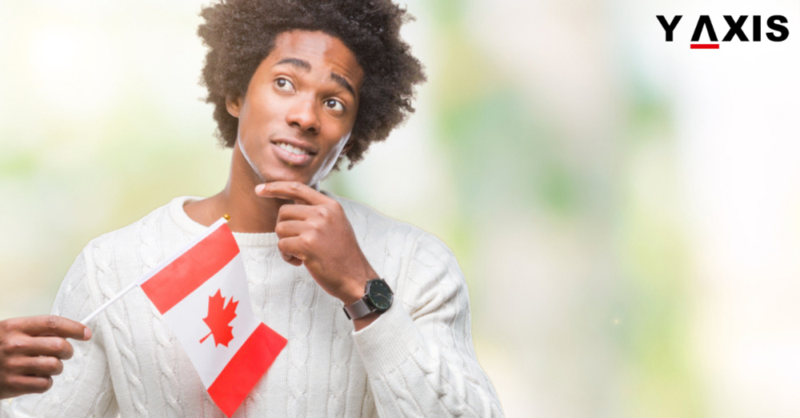 Apart from this it also recognizes the time spent by immigrants with Canada PR as highly skilled overseas workers or overseas students prior to obtaining the Canada PR in counting for the residency requirement for Canadian citizenship. 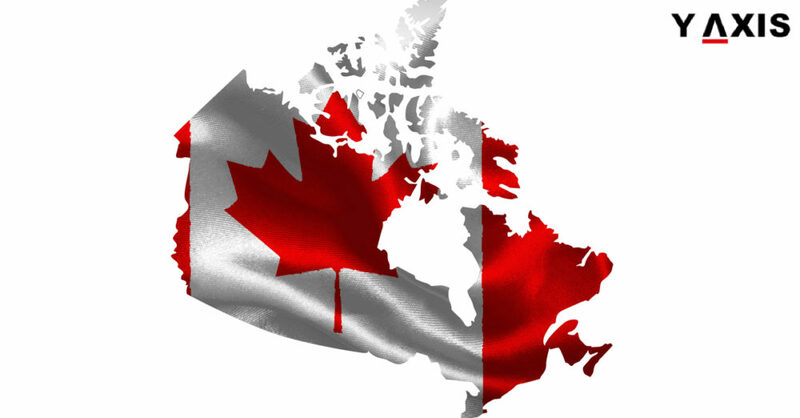 The Minister of Immigration, Refugees and Citizenship Canada Ahmed Hussen said that the government intends to assist overseas immigrants to create thriving lives for themselves in Canada. 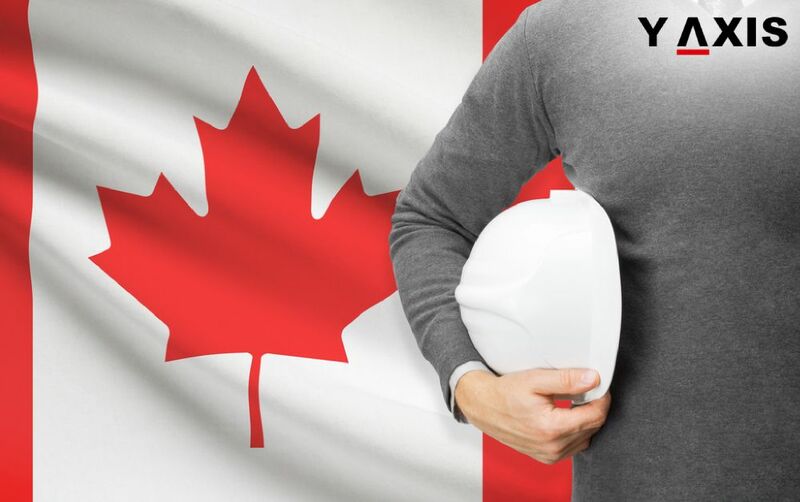 The attachment of overseas immigrants to Canada begins much before their application of Canada PR as overseas skilled workers and overseas students in Canada added Hussen. Thus it is the right thing to reduce the residency requirement to three years from the existing five years, elaborated the Immigration Minister.